James and Sharon Doble live with their four children, Jack (21), Eleanor (18), Anna (12) and Tom (9), as well as Rosie the dog. 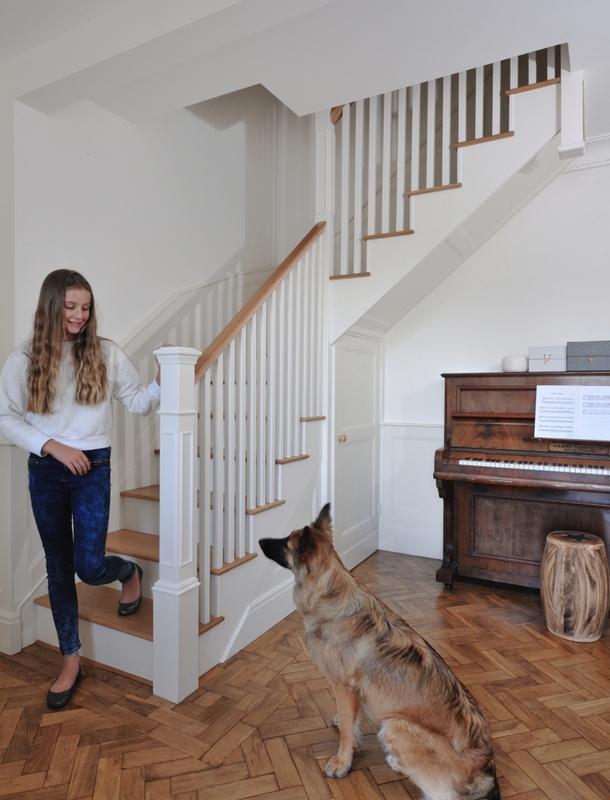 Here’s how we designed the perfect staircase for their family home. 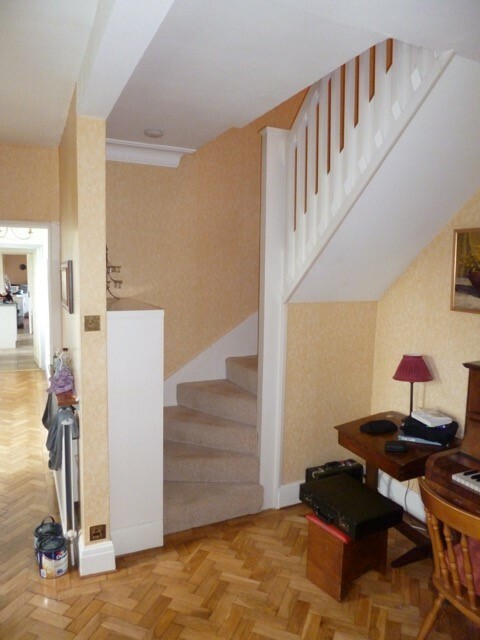 James and Sharon knew that they wanted a staircase that had a real wow factor. “When we bought the house we had to modernise it by installing the usual things like adding new windows and extending the property. 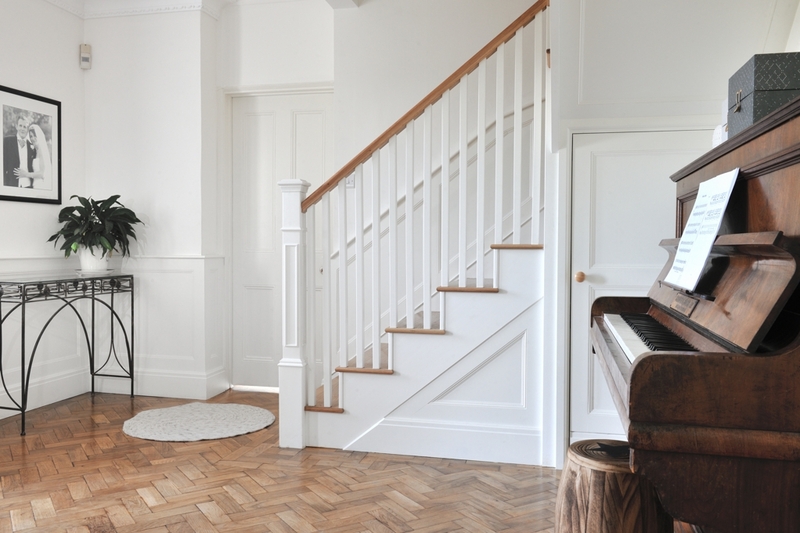 However, as the staircase was immediately visible as soon as you entered the house, we knew we had to get the design right. 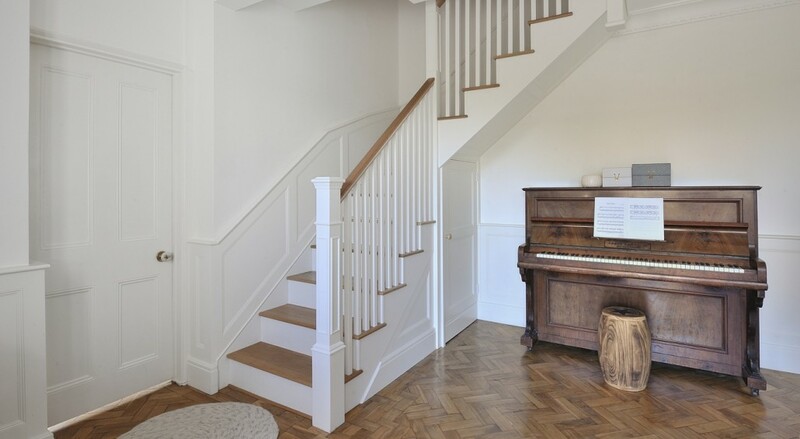 At the design stage, we agreed that an oak staircase combined with painted balustrades would fit in with the country living style of their decor. 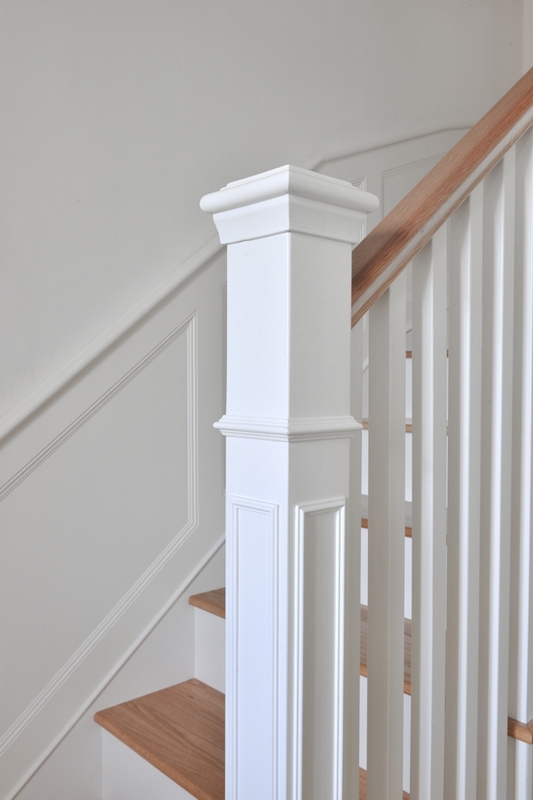 The Dobles chose White Jasmin by Dulux to give the staircase a fresh, welcoming feel. 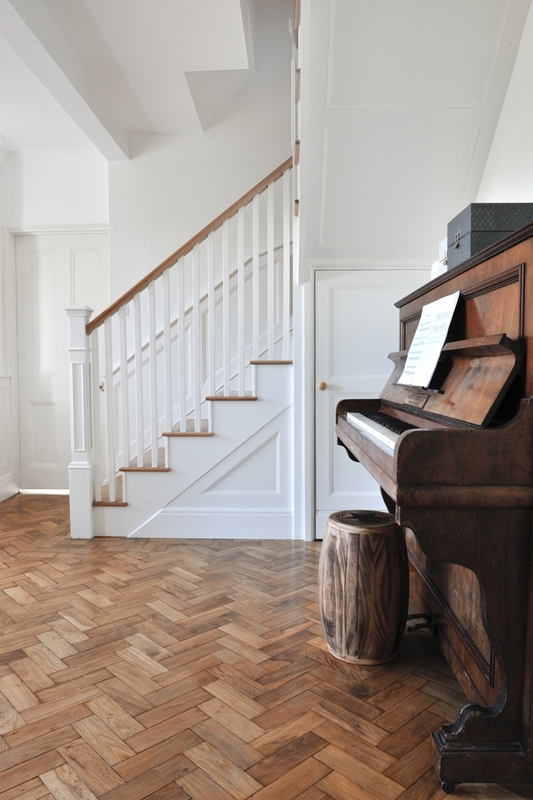 Another aspect of the design was to transform the hallway of the home into an extra room. As well as achieving the look and feel that was required, we wanted to make the most of the available space. 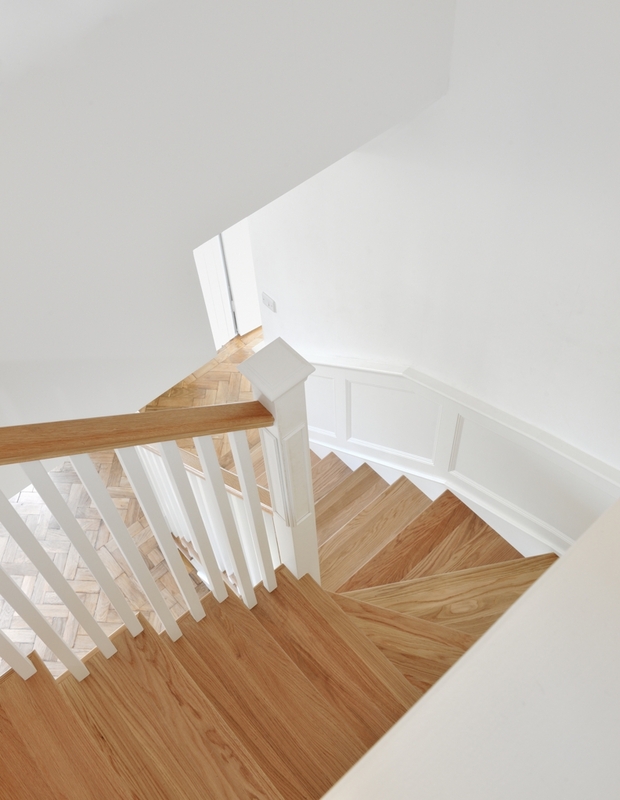 We get as excited about a customer’s new staircase as they do, after all we want to get it right as much as they do.